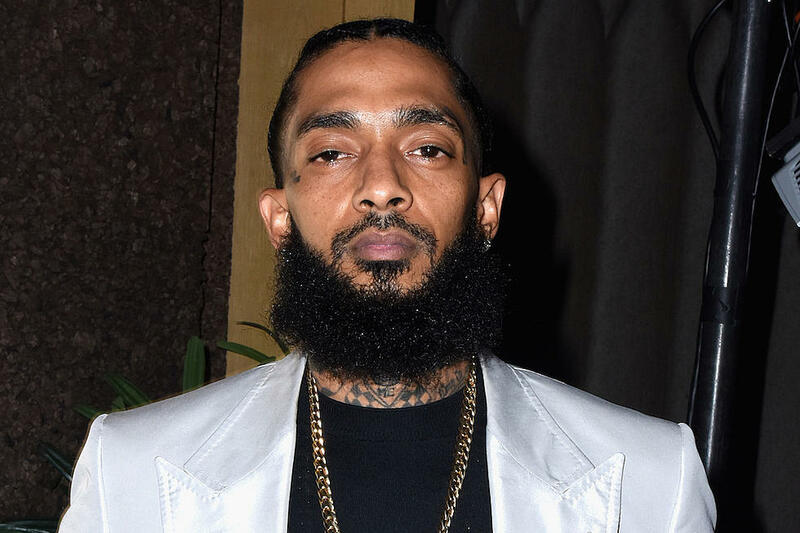 LOS ANGELES – American music star Ermias Davidson Asghedom alias Nipsey Hussle was on Monday, April 1 shot dead by unknown assassins in Los Angeles. According to BBC, the 33-year-old rapper was gunned down outside his clothing shop. Artists including Drake, Rihanna and J Cole have paid tribute to rapper. In music as in life, Nipsey Hussle stressed the importance of independence and economic mobility. He took 10 years to release his debut album, Victory Lap, rejecting major label cash to build his own empire one dollar at a time. Famously, he sold 1,000 copies of his 2013 Crenshaw mixtape for $100 – even persuading Jay-Z to buy 100 copies – giving him the financial security he needed to pursue music on his own terms. That music was heavily indebted to the West Coast rap he grew up within the Crenshaw neighbourhood of Los Angeles, from where he embarked on his journey from the streets to the major league. Hussle never hid the fact he’d been a long-time member of LA’s notorious Rollin’ 60s Crips, but his croaky-voiced raps about shoot-outs and drug deals were always haunted by the ghosts of those who got left behind.